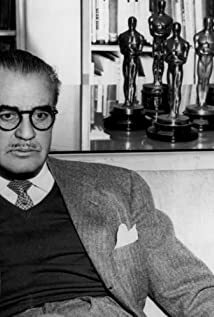 How much of Cedric Gibbons's work have you seen? 1939 Tarzan Finds a Son! 1924 So This Is Marriage?